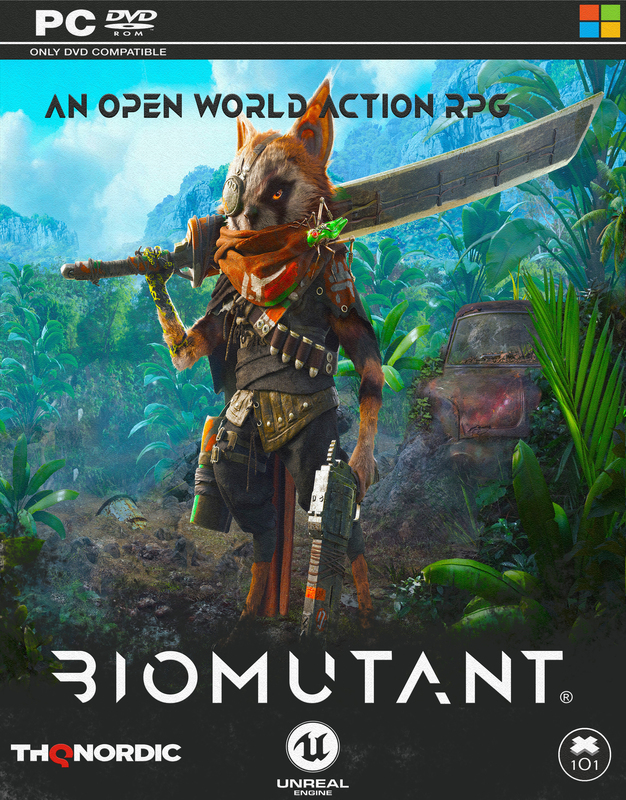 Comment on Wolfenstein The Old's Biomutant Box Art / Cover. 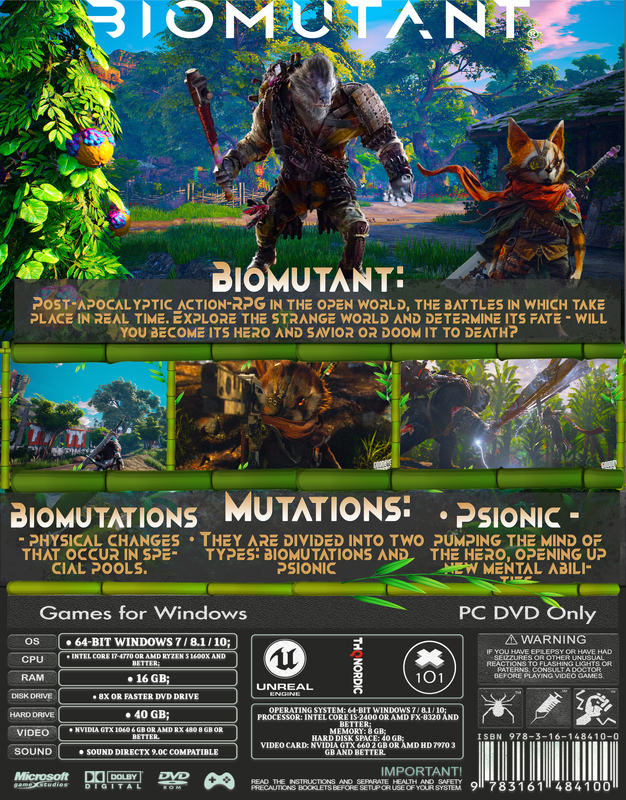 nice work but my only issue is the text on the back, main "biomutant" font used only for headline, don't use the main font for the description or etc. If this sounds good to you, then let her stay like this. yes you are right I will keep in mind..
Exec: 0.20241094 © 2004-2016 VGBoxArt.com. All rights reserved. Crafted in San Francisco by Reed.